The Mr. and Mrs.: HE'S DONE!! 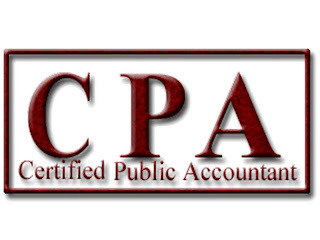 Aaron has officially passed all four sections of the CPA exam!!!!! I may be bragging (and i am) that he passed all of them on his first try. I'm so glad that he won't need to spend any more nights and weekends studying endlessly at the office and that all the stress is finally over. Way to go babe, you're a freaking stud! Congratulations! Bryan still has two more to go! That has to feel good to be done! How are you liking your new place? Do you like your ward? Congratulations, you guys. I bet that was a pretty great birthday present for the both of you. Talk about a stress reliever. Wanna go to Di's with me sometime soon?